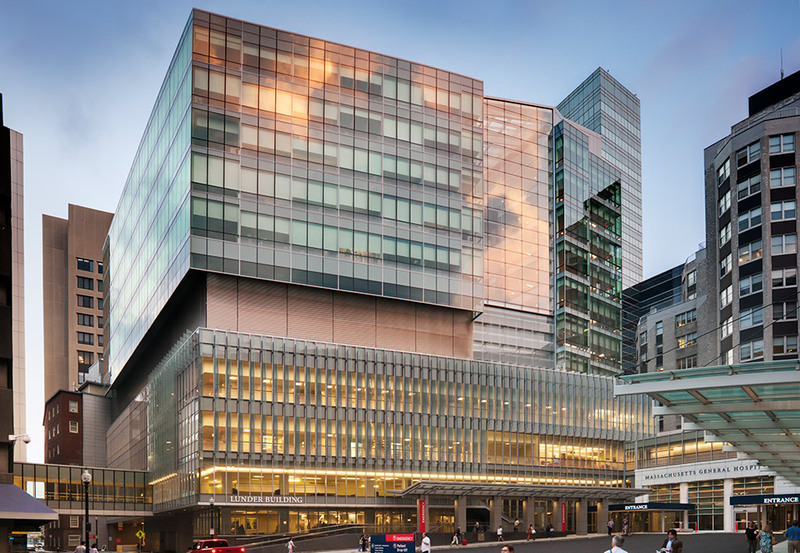 In its more than 200-year history, Mass General has grown to become Harvard University’s primary teaching hospital and home to the largest hospital-based research program in the world. The hospital employs more than 27,000 people, serves more than 1 million outpatients, performs 34,000 operations and celebrates the birth of more than 3,500 babies each year. In addition to the main hospital in Boston, there are satellite facilities and community hospitals throughout New England. The hospital is consistently ranked as one of the five best in the country but, despite its rich history and status, MGH has only 5% unaided national recognition. With the rising cost of healthcare, changes in healthcare delivery, an increased focus on preventative health, demographic shifts in population, advances in technology, more knowledgeable consumers and evolving health insurance models, it is increasingly important that healthcare organizations are able to articulate their value and brand promise. Minelli, Inc. was hired to work with the institution to articulate a refreshed brand, clarify the brand architecture and develop the design and messaging brief to inform the visual and verbal identity. Minelli, Inc. worked with leaders at the hospital for 18 months to complete this initial phase of rebranding.